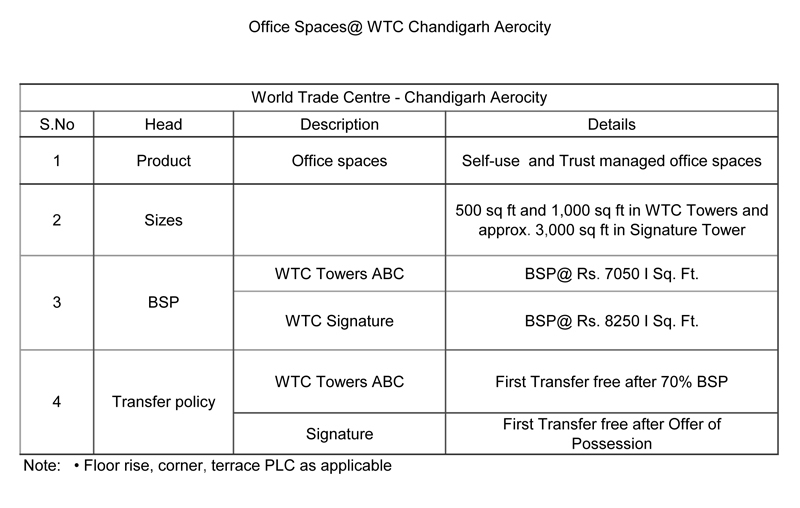 The prominent global trade facilitators, World Trade Center Association (WTCA) presents their brand new signature venture World Trade Center Chandigarh in Mohali. 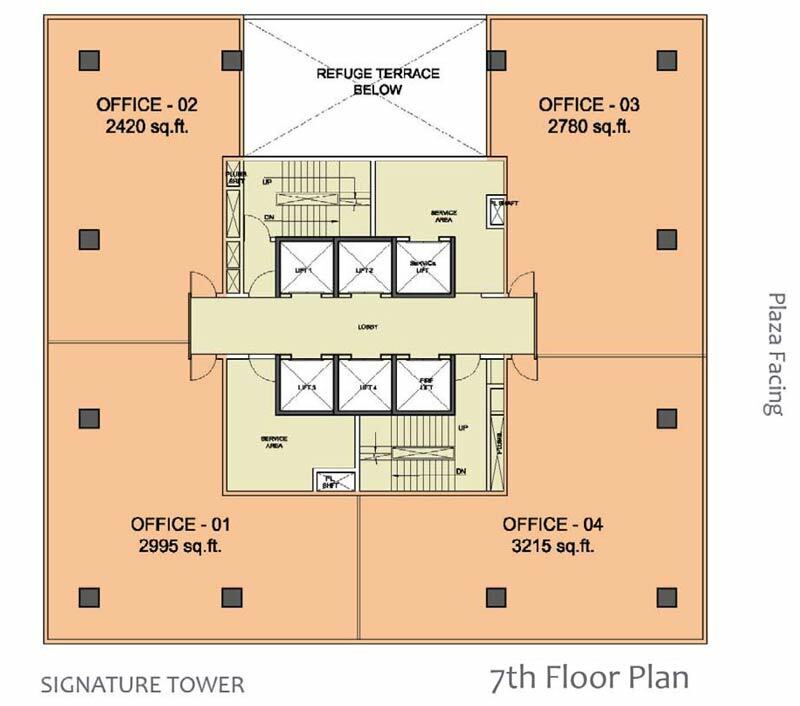 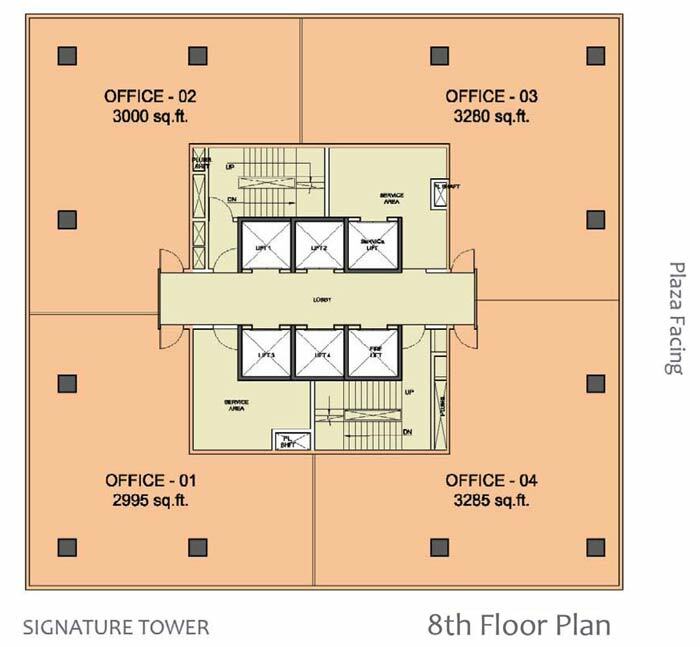 The marvel project will sweep a massive 1 million sq ft in which it primarily hosts office spaces, auditoriums, retail spaces, studio apartments, food courts, retail plaza, banquet halls, multiplex and literally everything it needs for a pinnacle commercial space. 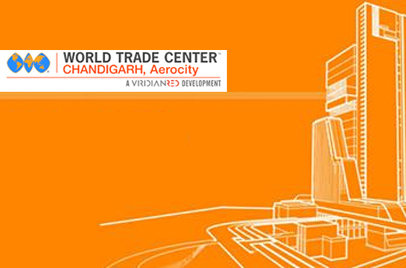 WTC’s are the globes favourite obsession for propitious business growth & trade expansion. 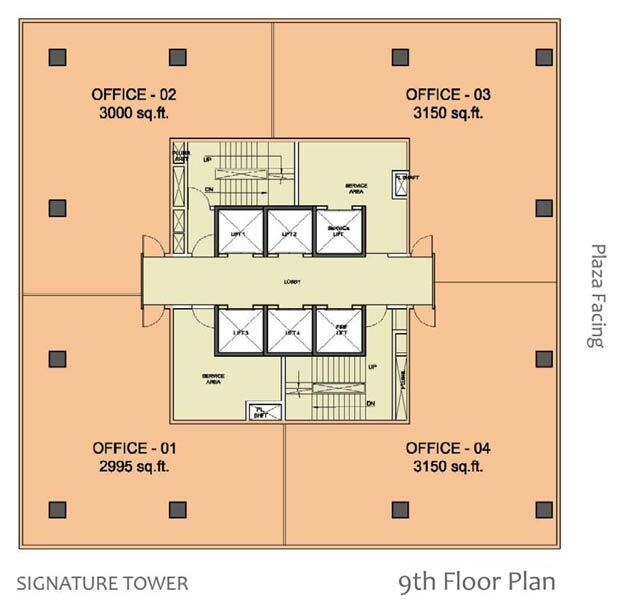 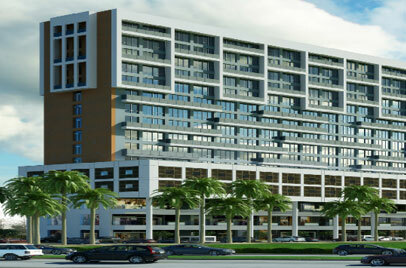 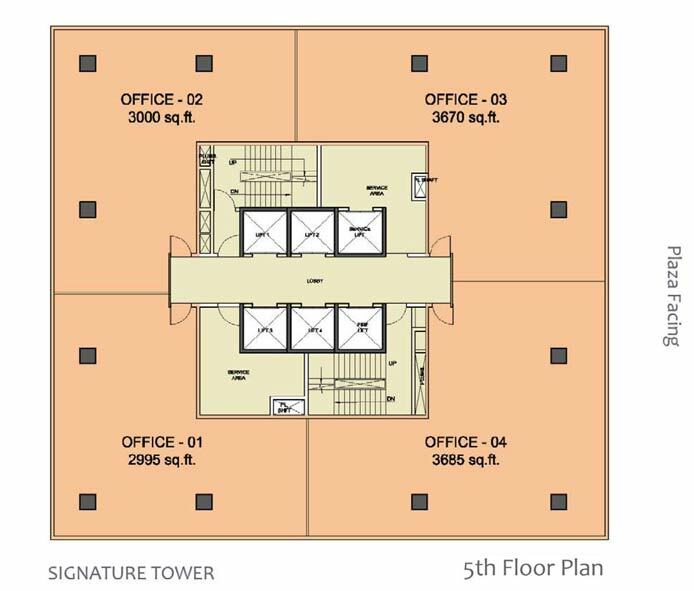 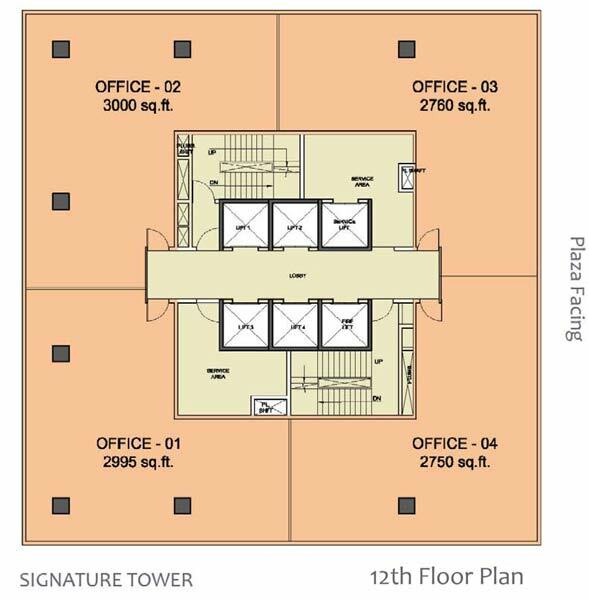 The project is advantageously placed in the Aerocity Road close by the newly launched international airport of Mohali. 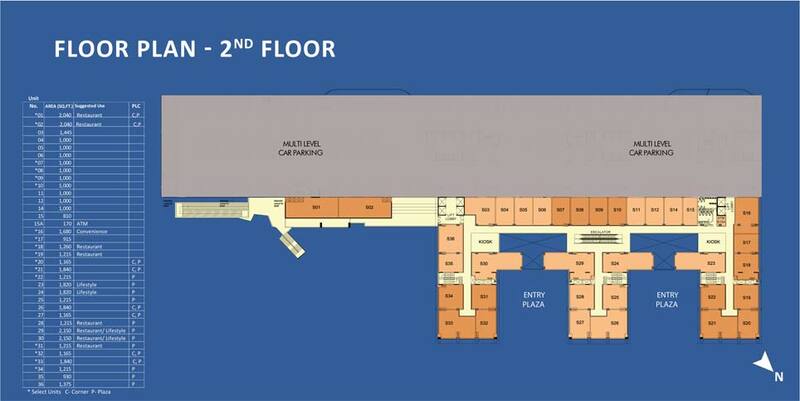 By having an airport in the vicinity, the project promises to attract high potential global & regional footfall. 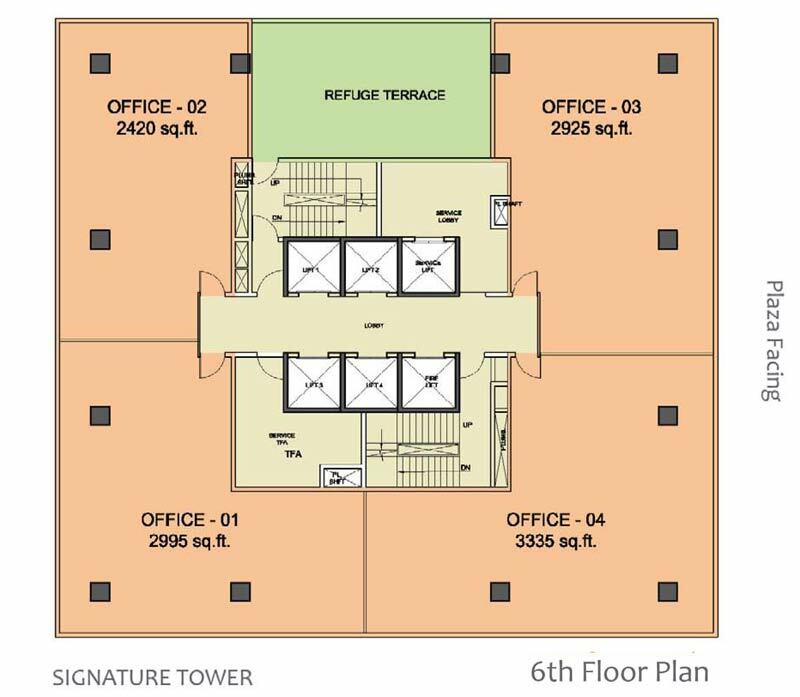 The venture is a shot in the arm for all diverse business enterprises to flourish leaps and bounds in the present day business friendly India. 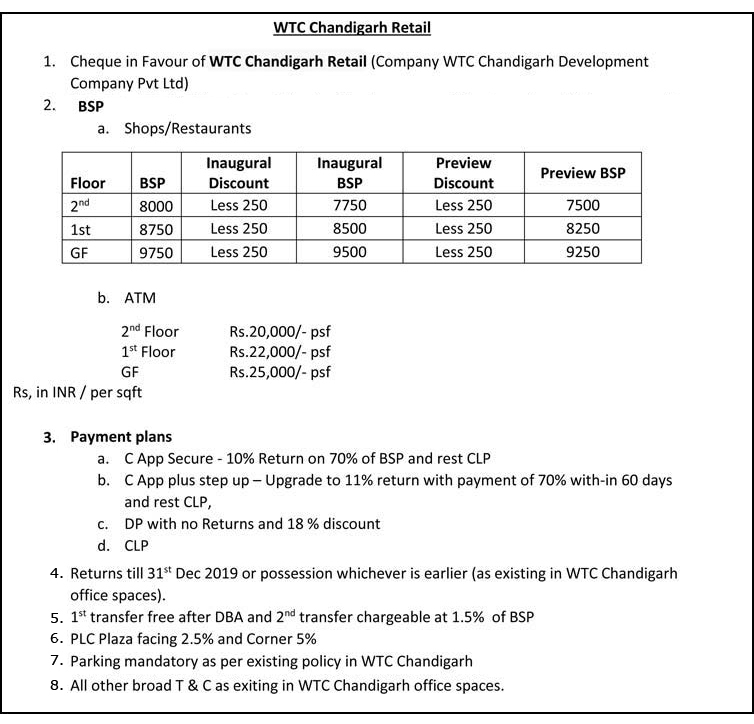 WTC Chandigarh Aerocity will secures the investments, caters high returns, capital appreciation, besides knotting the enviable pride of ownership. 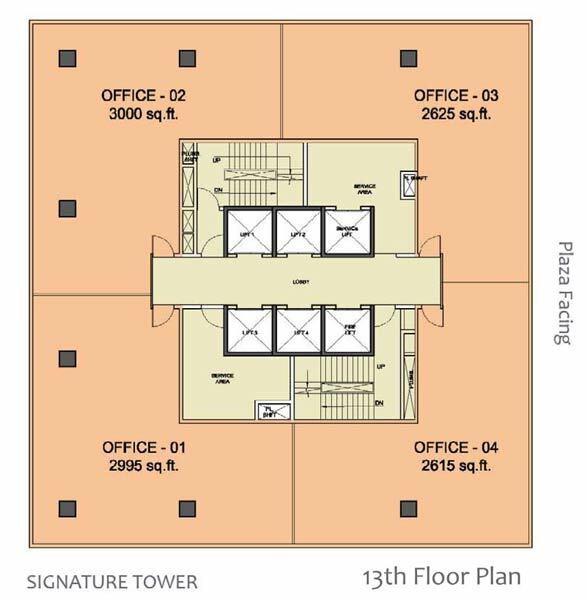 The project promises 12% assured returns for investments. 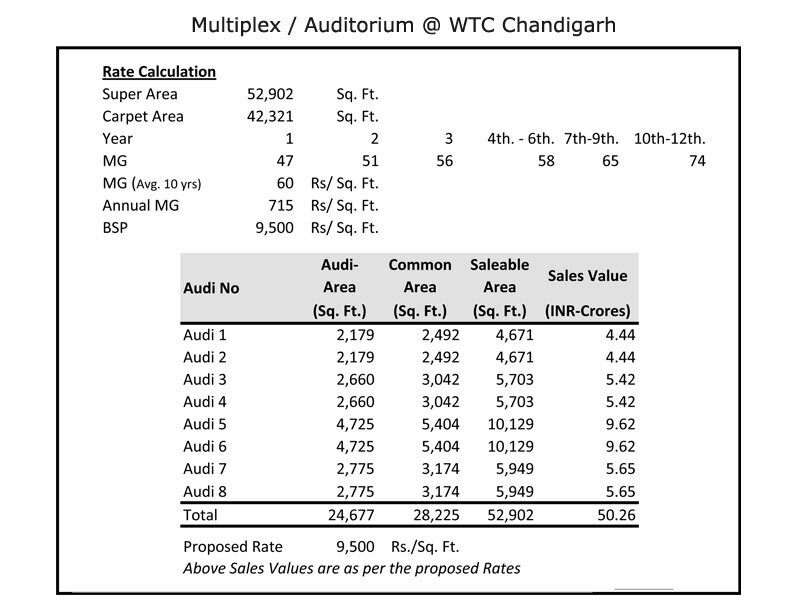 The project an all important project that undoubtedly facelift the prosperous Tri-city (Chandigarh-Mohali-Panchkula) and will dress up Mohali as the prime center for business. 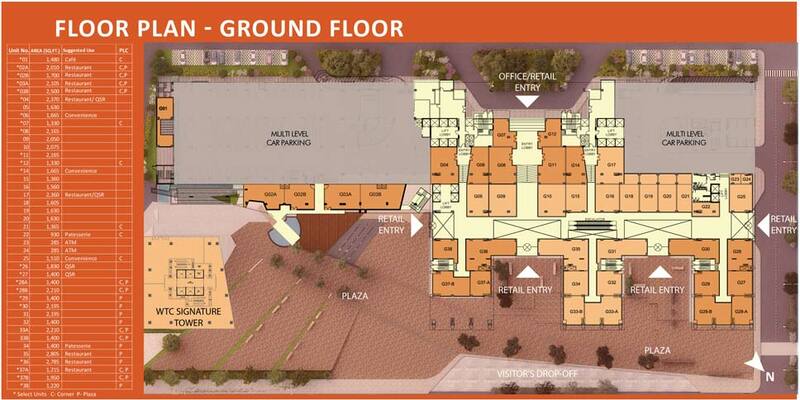 A highly sought after location in every aspect which promise vibrant development activities throughout the year. 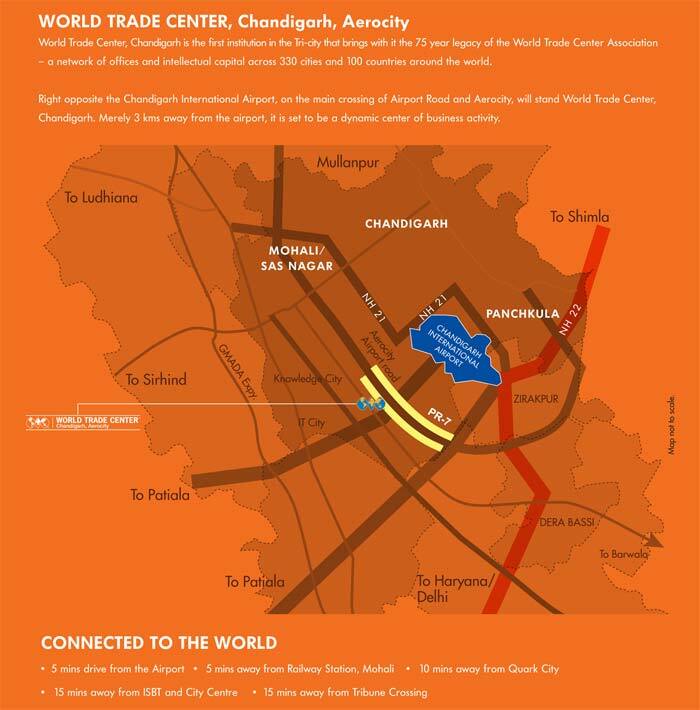 The location will be flawlessly connected through metro, with Line 1 to towards Panchkula and Line 2 towards Aerocity. 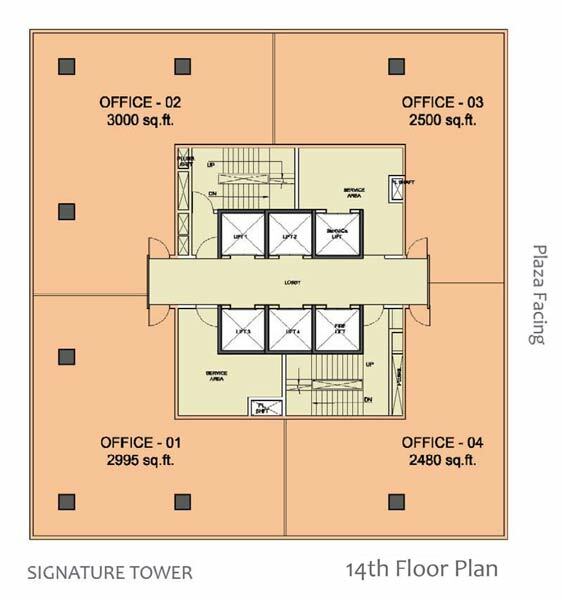 Being the signature towers of world’s largest business network, WTC’s have presence in close to 100 countries and 330 cities, besides catering 1 million businesses.